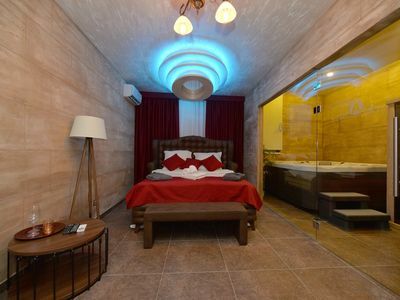 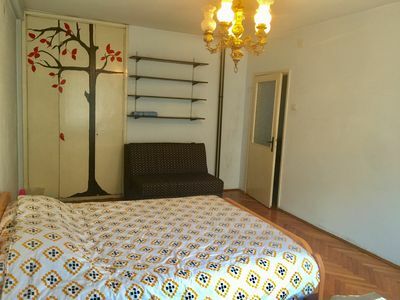 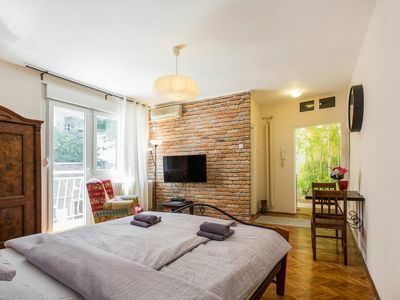 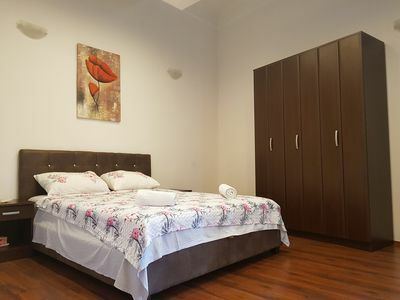 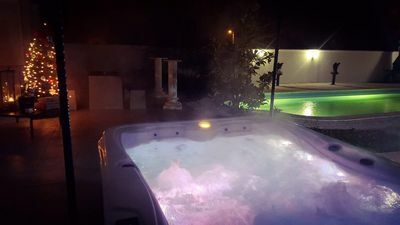 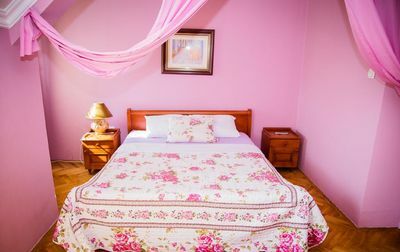 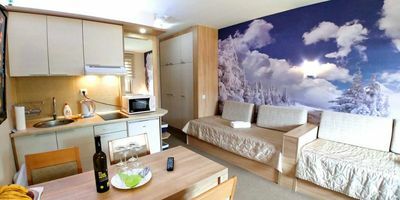 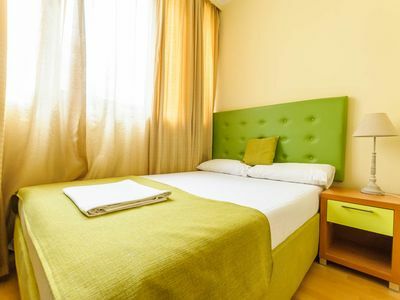 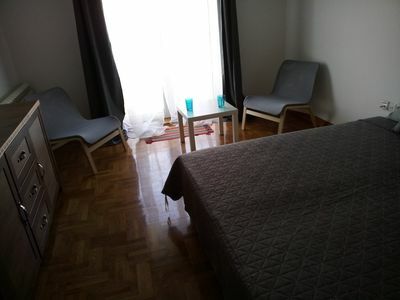 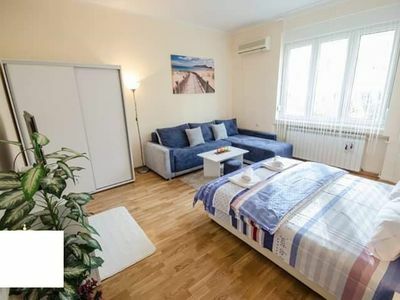 Nice and cozy apartment with Spa bathroom in the heart of downtown that have everything you need to have nice and pleasant stay at Belgrade. 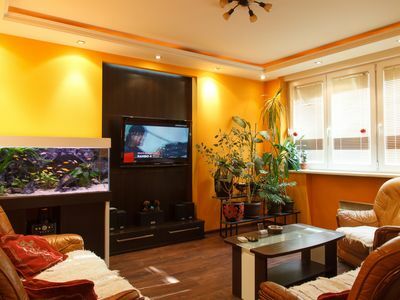 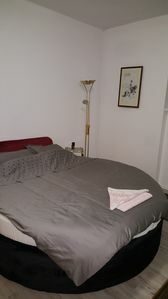 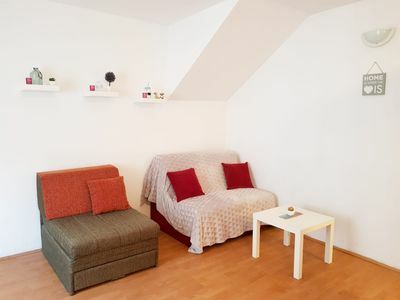 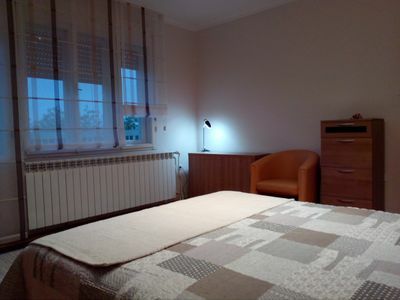 Few minutes walking from main pedestrian zone and city attractions. 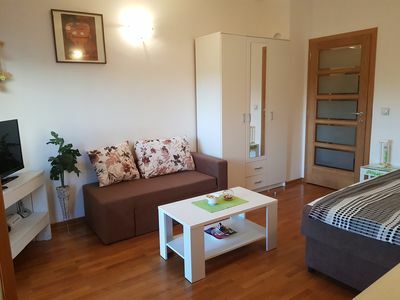 The Apartment Leonida is located in the part of the city called Palilula. 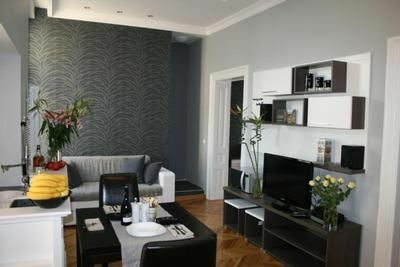 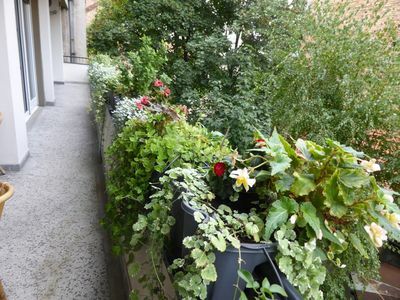 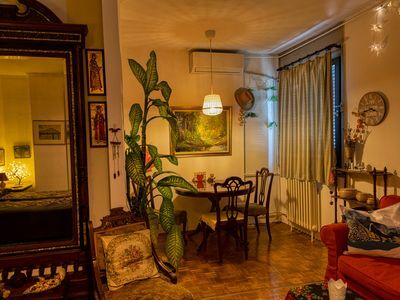 Very quiet and sunny apartment of 70m2 plus terrace of 20m2 in the city center.